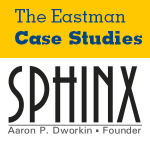 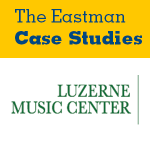 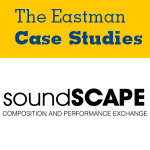 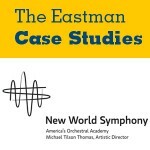 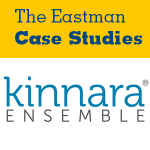 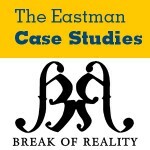 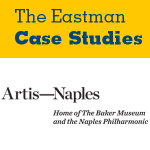 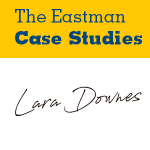 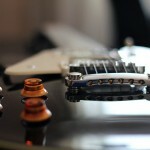 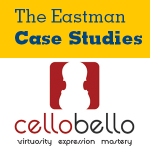 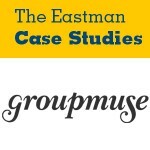 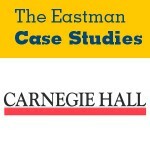 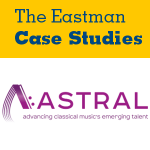 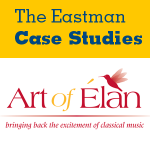 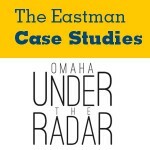 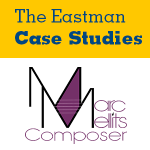 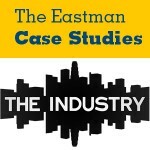 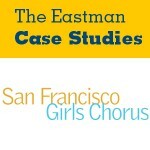 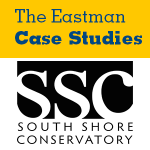 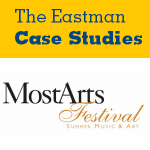 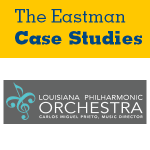 The Eastman Case Studies examine issues and challenges that face today's musical leaders and place students in the role of consultant, charged with assessing business problems and making key decisions in resolving them. Faculty may receive a reviewer's copy by filling out this form. 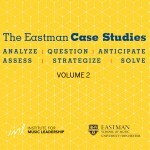 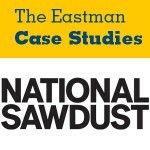 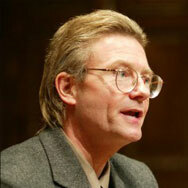 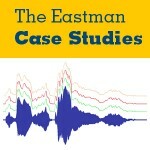 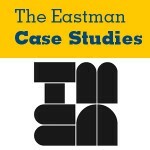 A 40% discount is given to students of professors who require one or more of The Eastman Case Studies as required texts. 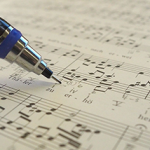 Professors must complete this form to receive this discount for their students. 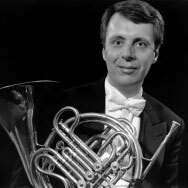 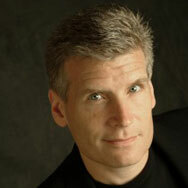 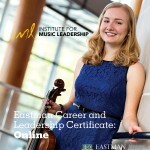 All courses are developed and produced at the Institute for Music Leadership, the Eastman School of Music, University of Rochester. 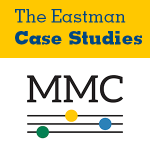 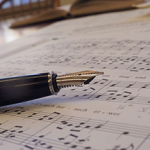 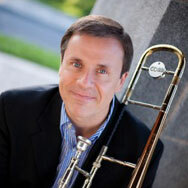 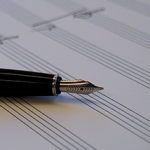 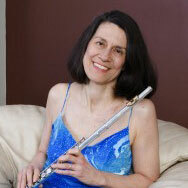 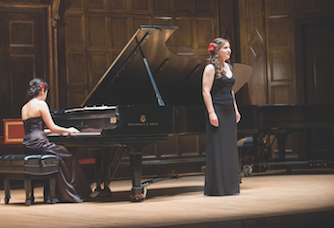 All ECLC courses are developed and produced at the Institute for Music Leadership and can be taken for credit from the Eastman School of Music, University of Rochester. 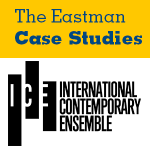 All eTheory courses are developed and produced at the Institute for Music Leadership, Eastman School of Music, University of Rochester.